If you're attracted to what’s bright and light, then marble is the ideal stone material for your home. Its classic beauty is certainly one that would transform any area from mediocre to pure elegance. 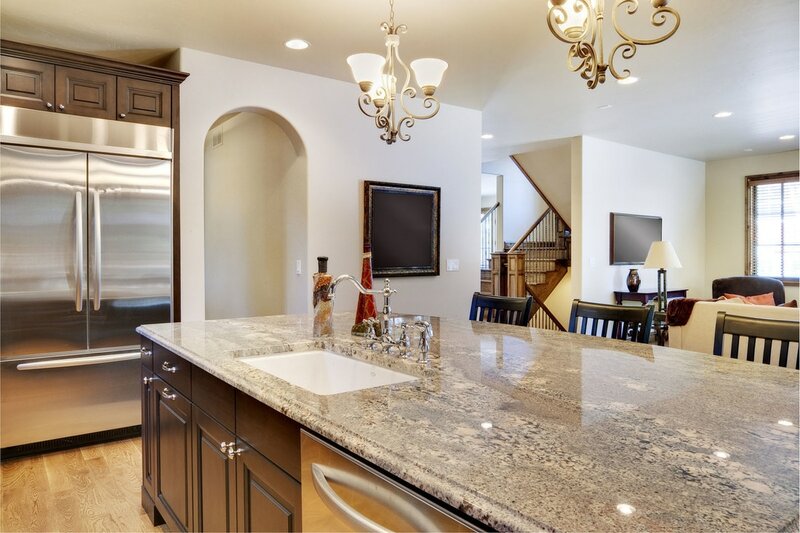 If you want something that’s luxurious and uniform compared to other types of marble, the Bianco Rhino marble countertops is your best choice. 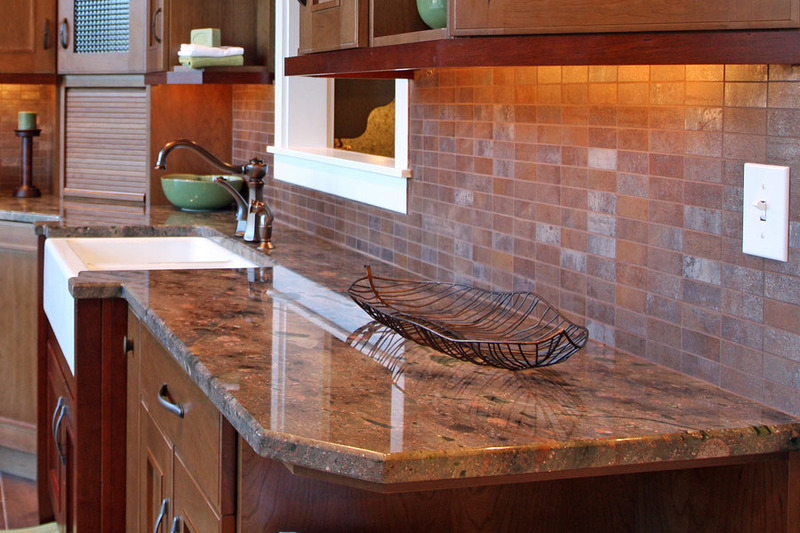 At Stone World, we make sure our clients are satisfied with our work so we always choose the highest quality materials for your countertops and more. A Namibian marble, Bianco Rhino is one of the best of its kind because unlike other types of marble, this looks pretty much the same throughout. It is usually found in white and beige combined with light veining in gold or grey. 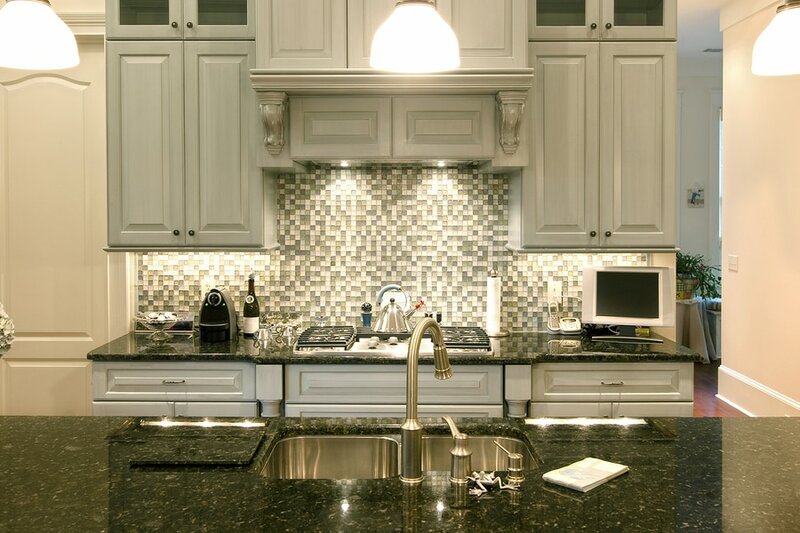 Its uniformity makes it a great choice if you’re placing it larger areas like for your kitchen countertops, countertops in several bathrooms and more. Very elegant and classy, Bianco Rhino marble countertops is simply timeless. Install it today and expect it to look just as fashionable and trendy decades from now. Marble simply never gets old. However, you must know that marble is not as durable as granite when it comes to cuts and scratches. Although a little buffing can help solve the problem, marble isn’t the best material out there if you’re looking for something that stays glossy and shiny for years. It is good to know though that marble is durable enough to last through daily use. Of course, there would be a little wear and tear here and there, but its lifespan can reach up to decades without any problem. Another precaution is that marble can stain so you must use chopping boards if you use this for your kitchen and trays when you serve food, fruit and drinks like red wine. Despite these few drawbacks, the Stone World team will help you out by giving you maintenance tips and recommendations based on our experience in installing Bianco Rhino marble countertops. It may need just a little bit of work to keep it looking very beautiful through the years but its elegance and luxury make everything worth it. Furthermore, the Stone World team of installers will ensure that your marble tops are properly assembled so that maintenance and cleaning wouldn’t be too hard on you. While marble can be quite on the pricey end, you can be rest assured that we’re giving our clients all the best deals on the market. Even better, we give you the guarantee that when we work on your home, our job will only be considered done when you are already fully satisfied. If you’re interested in getting countertops made from Bianco Rhino marble for your Central Florida home, we are the company to call. We offer services across all of Orlando and nearby cities including Clermont, Gotha, St. Cloud, Titusville, Oakland and more. Call us at 407-341-4688 for a free estimate.